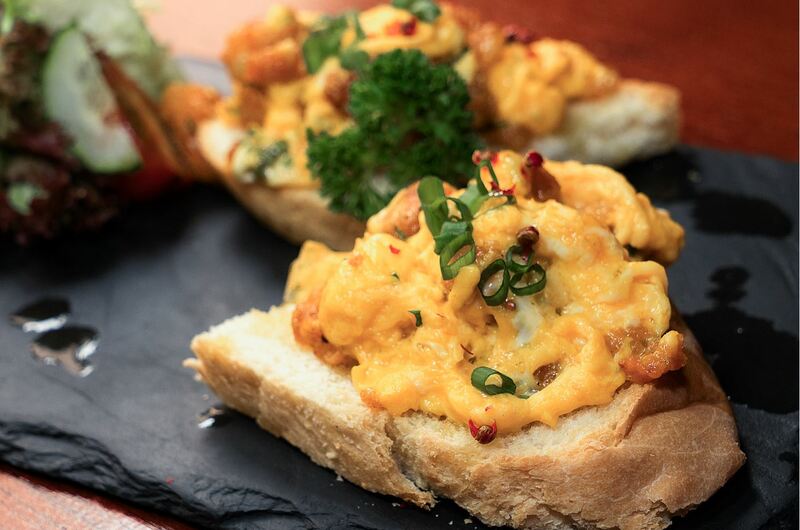 Renowned Portuguese chef Antonio Coelho, is expanding his presence in Macau with the opening of Tapas de Portugal, a new Portuguese tapas bar and restaurant located in the historically rich destination of Taipa Village. 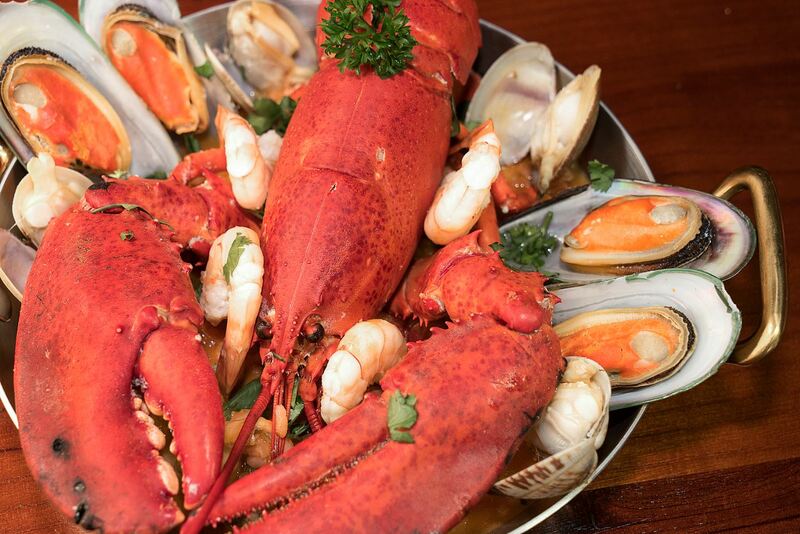 Located opposite the award-winning Michelin-recommended Antonio restaurant, Tapas de Portugal further expands Chef António’s diverse and flavourful menu, offering a wide array of contemporary Portuguese tapas, complemented by Portuguese wines, beers and cocktails. Diners can relax at the stylish ground floor bar, the beautifully decorated first floor dining room or the rooftop terrace overlooking the bustling streets of Taipa Village. 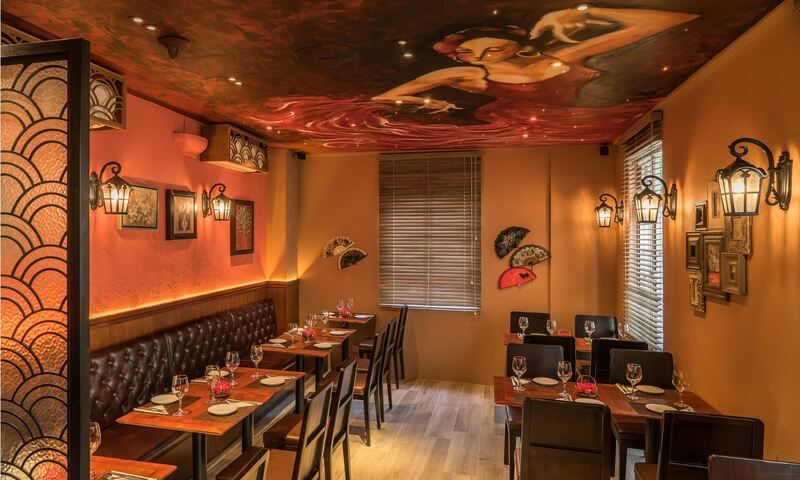 Tapas de Portugal’s menu boasts a creative range of dishes to suit all tastes. Chef’s recommendations include scrambled eggs with Portuguese bread sausage, codfish “à Braz”, wet lobster rice, roasted suckling pig with homemade potato chips and mixed salad, and the popular Portuguese dessert serradura, to finish a perfect meal. 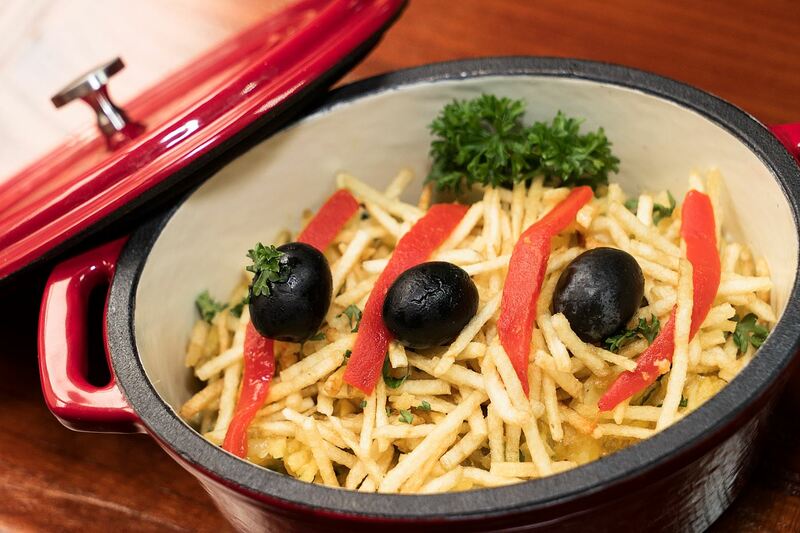 Vegetarian and light dishes include salads, sandwiches and starters, with more hearty options such as seafood and meat dishes, alongside both traditional and creative Portuguese desserts. The menu is rounded off with a generous selection of cocktails, Portuguese wines and beers, all handpicked by Chef António. Tapas de Portugal operates daily from 12 pm to 4 am, offering late night diners a perfect alternative chill out spot after a long night out. 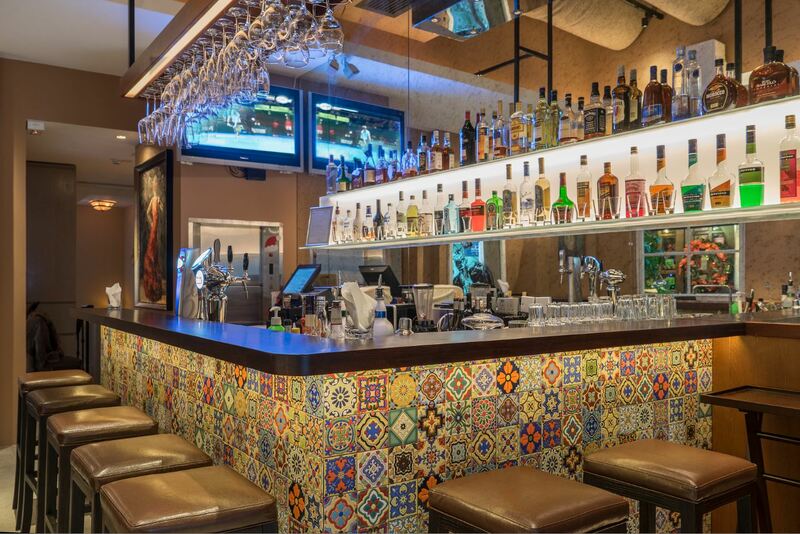 Tapas de Portugal and António restaurant will continue to meet and exceed customer demand for refined Portuguese cuisine in Taipa Village, one of Macau’s major non-gaming destinations.